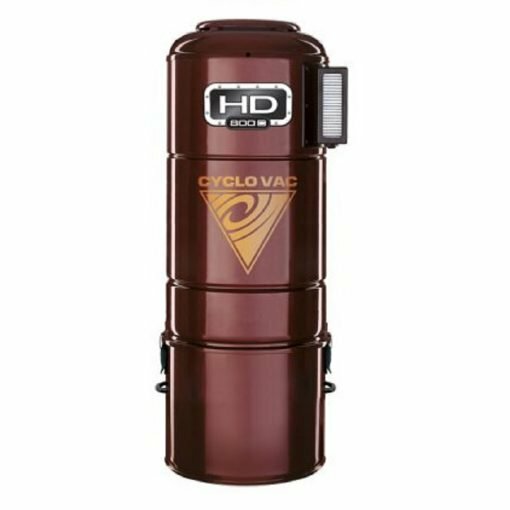 The Cyclo Vac HD 800C unit is the latest model that uses full cyclone filtration. The model is dedicated to medium-sized houses with installations not exceeding 9 suction points. 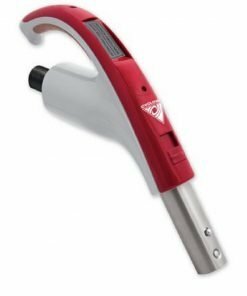 The HD 800C model has been used powerful Ametek engine, allowing to obtain 500 AirWatt suction power, at the device’s volume below 60dB! 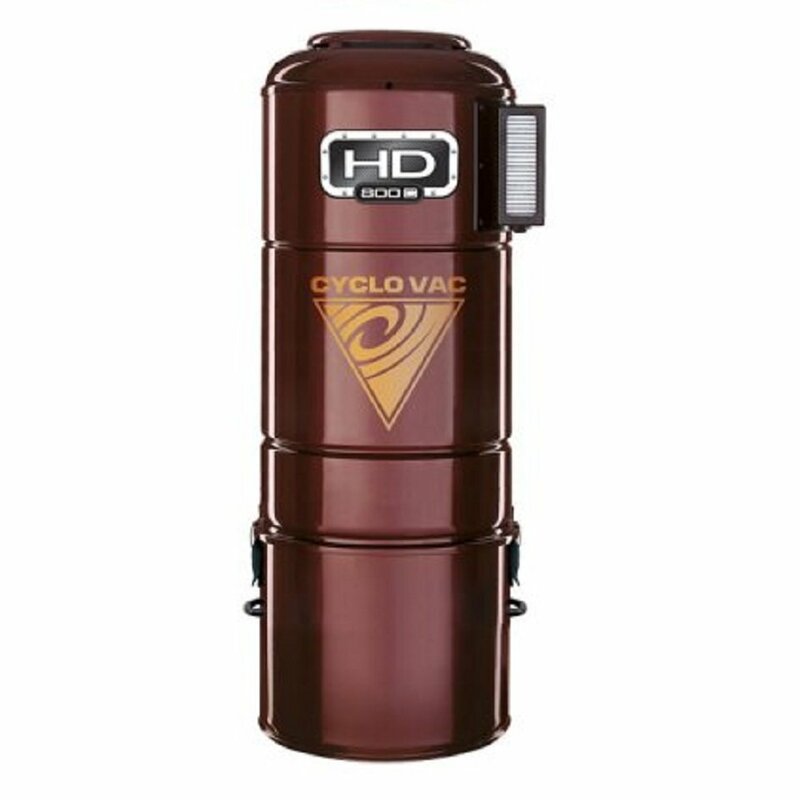 Cyclo Vac HD 800C operates on the basis of full cyclone filtration technology. 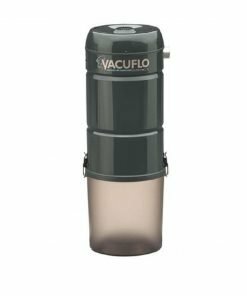 The choice of this central unit allows the user to exclude costs associated with the operation of pollution bags and filters. This model offers the best of the most important parameters of central thrusters. 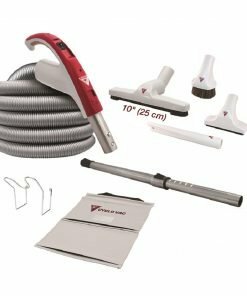 It combines high air flow with enormous suction power, thanks to which it is efficient both for cleaning larger debris and for cleaning large surfaces. 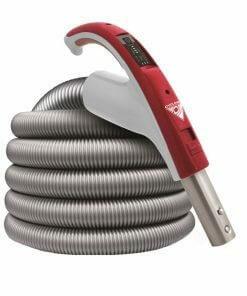 It is an excellent model with a versatile application. All our devices are silenced by means of acoustic foam and rubber elements that eliminate the vibrations that arise. 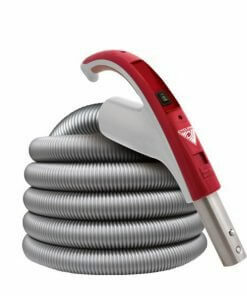 Thanks to this vacuum cleaner is incredibly quiet and its use does not cause a nuisance to the household. 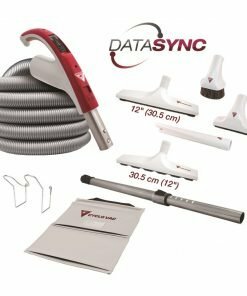 Our unique and exclusive coal dust filtration system collects black fine dust coming from the engine that usually accumulates on the surfaces around the vacuum cleaner. 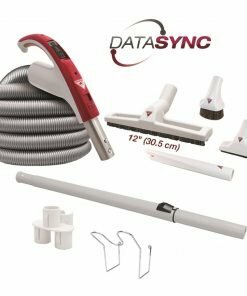 Thanks to this, you can be sure that the air in your home will be easier to breathe, and the wall and objects located around the vacuum cleaner will always be clean. Warranty: Parts: 10 years from the moment of purchase.